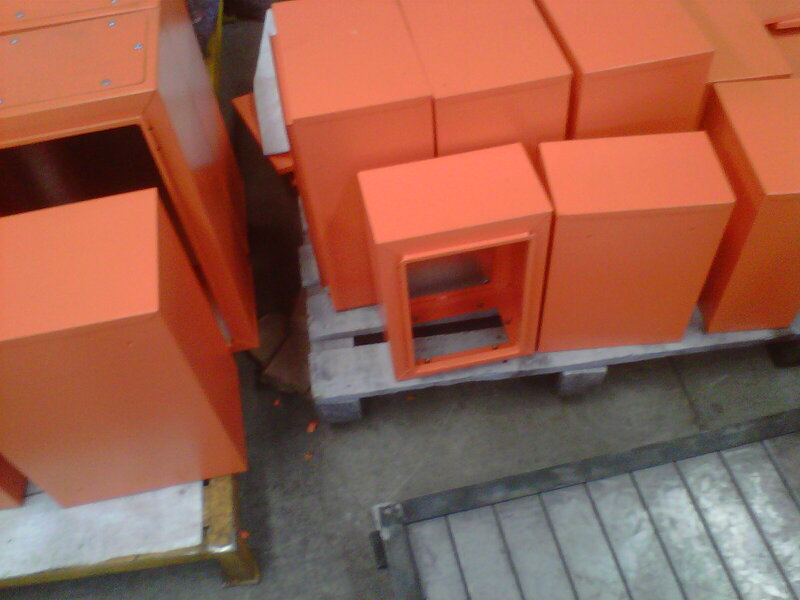 Electrical enclosure item ENC LP 101 size 350h250w150d IP 65 texture orange. 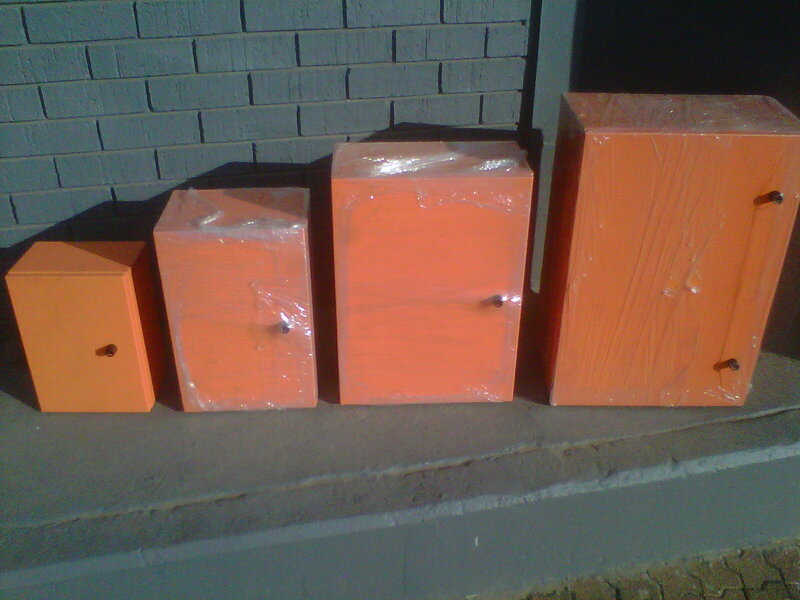 Electrical enclosure item ENC LP 102 size 450h300w200d IP 65 texture orange. Electrical enclosure item ENC LP 103 size 550h400w200d IP 65 texture orange. Electrical enclosure item ENC LP 104 size 650h450w250d IP 65 texture orange. Electrical enclosure item ENC LP 105 size 750h550w250d IP 65 texture orange. Electrical enclosure item ENC LP 106 size 950h700w250d IP 65 texture orange. Electrical enclosure item ENC LP 107 size 1150h850w250d IP 65 texture orange.